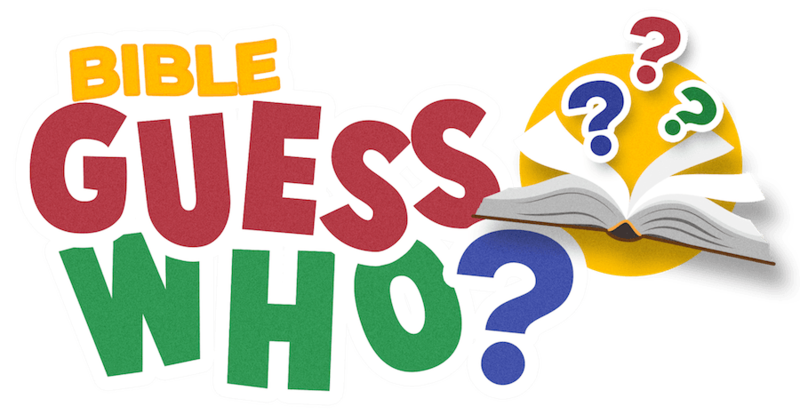 Bible Character in 5 Clues or Less? Instead of just reading about the Bible’s characters- let’s bring them to life! 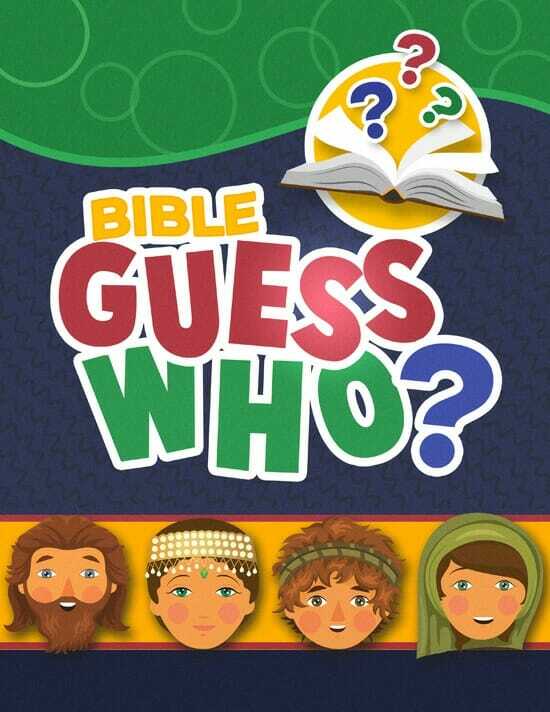 Bible Guess Who is a craft, game, & Bible lesson all wrapped up in one! 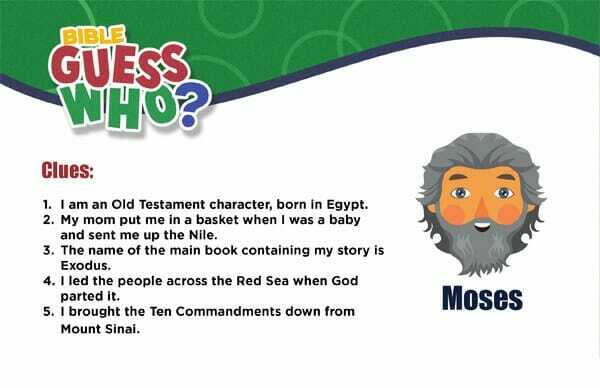 Assign each child a Bible character from the Old or New Testament. Kids get to BECOME their assigned Bible character by creating fun masks! We give you TWO choices- a full color mask (great if you don't have much time) or a black & white mask that kids can color in themselves to add some time and creativity to the craft. Once kids finish decorating, have them cut out the mask and either add a ribbon/elastic or attach to a large popsicle stick or paint stir for children to hold up in front of their face. We provide both mask templates for all 25 characters (color & black/white). Step #3: Play Bible Guess Who! For each Bible character, we provide a Bible Character CLUE CARD that lists 5 "clues" for the given personality. The class tries to guess which Bible character their classmate is representing based on the mask & clues. 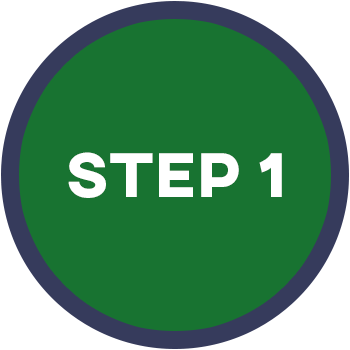 As soon as your order is securely processed, we’ll direct you to a download area, where you can get instant access to all the Mask Templates and Clue Card Printables. 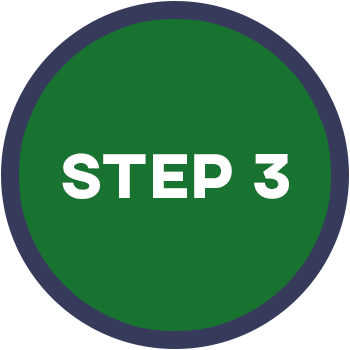 The templates & printables are delivered in PDF format, so you can download them to your computer, or directly to your mobile device. Print out the templates & clue cards on your home computer! Print out a single mask or 50- whatever fits your needs. And don’t worry- you can print more anytime! Each week do a more in-depth study into one Bible Character. Use the printable mask as a warm-up activity and review the clue card at the start of class. The mask and clue card are a great take home resource for parents to use to get their kids talking about what they learned! Assign each child in your Sunday School class a mask and related clue card to present to the class. You can spread it out and have one presentation a week or have “Guess Who Day” and everyone presents on the same day. Students will have to put on the masks and then put themselves in order chronologically. 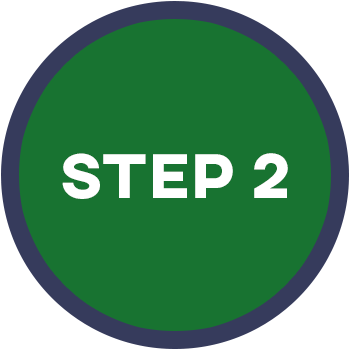 Understanding who came first is a big part of understanding the Christian worldview, and this fun game will surely help. Students will parade around the room or the sanctuary en masque, vying for a chance to win an acting award. If you have students who love to be dramatic, this game offers a great chance to get kids in the spirit of Bible times and events. Kids will discover new Bible stories & people that they have never heard of! We are so sure that you will love the Bible Guess Who? 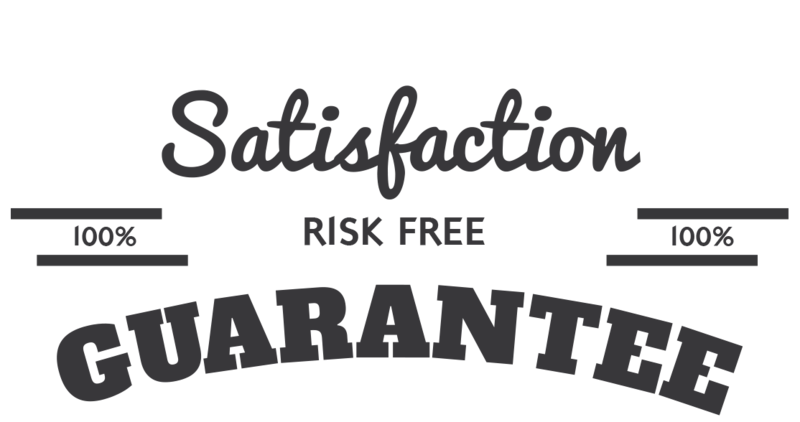 that we are offering an unconditional 100% money-back guarantee.